WHITE PLAINS, N.Y. (Reuters) – Sears Holdings Corp (SHLDQ.PK) won U.S. bankruptcy court approval on Thursday to move forward with plans to stay in business and sell itself, even as it continues to evaluate offers to liquidate its business. The 125-year-old retailer, which filed for Chapter 11 bankruptcy last month, faces opposition to its plan to sell from some creditors, who argued in court papers that Sears would be squandering hundreds of millions of dollars by pursuing a sale instead of winding down its business. To address the creditors’ concerns, attorneys for Sears said the retailer would be considering offers for its business from liquidation firms that sell companies’ assets in pieces and shut them down. Liquidators won an auction for the assets of sporting goods retailer Sports Authority in 2016 and then sold them off in pieces. Retailer Toys “R” Us decided to liquidate this year, shutting all of its U.S. brick-and-mortar shops. 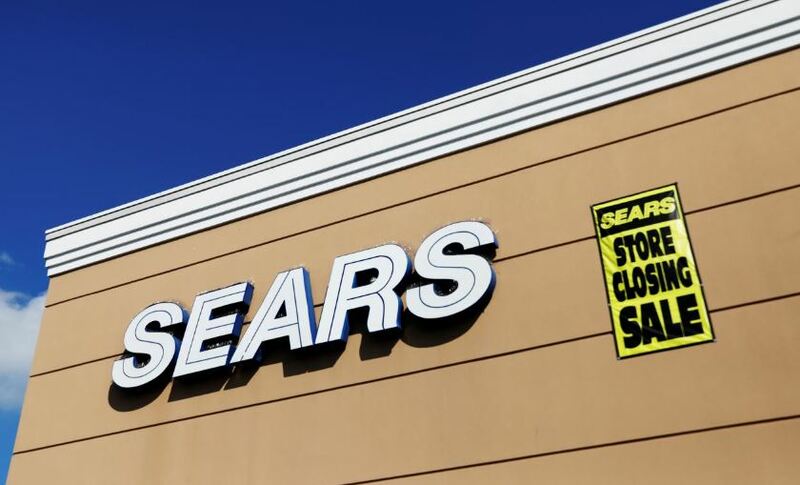 Ray Schrock, an attorney for Sears, told the court that liquidating Sears right away would destroy value, and potentially lead to the failure of profitable businesses, such as the retailer’s home services division. “We recognize that we have a tough task ahead to save the company,” Schrock said. Sears employs about 68,000 people. Sears filed for bankruptcy with its bank lenders promising to give it $300 million in bankruptcy financing. The retailer late Wednesday filed papers with the court showing that it had secured an additional $350 million bankruptcy loan from Great American Capital Partners, an affiliate of liquidation specialist Great American Group. The company faces a mid-December milestone to find a bidder for its approximately 500 remaining stores and other assets. Sears already announced it plans to close about 180 of its stores. Sears Chairman Eddie Lampert, a billionaire who runs hedge fund ESL Investments Inc, is working “around the clock” with possible lenders to finance a bid to keep Sears in business, according to bankruptcy-court papers. Lampert, who was Sears’ chief executive until it filed for bankruptcy, has loaned the company billions of dollars over the years, and plans to use some of the money he is owed to finance his offer for company assets, according to court papers.